April was a Rey busy month as I signed up for a four week bread baking class and a couple cooking class on the weekends. Each weekend was jam packed with activities as I attended class and we took the kids out to parks and shopping as their dad is home this month. Here is a recap of the highlights of the month. 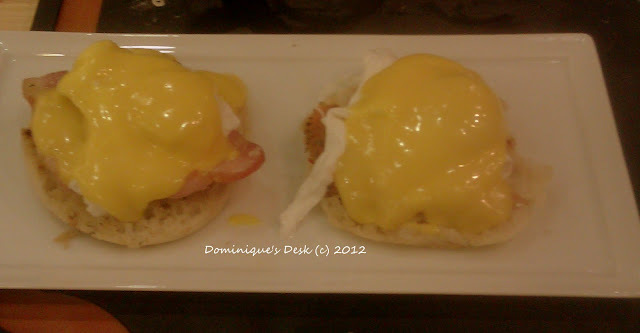 #1- Eggs Benedict with hollandaise sauce from our couple cooking class. 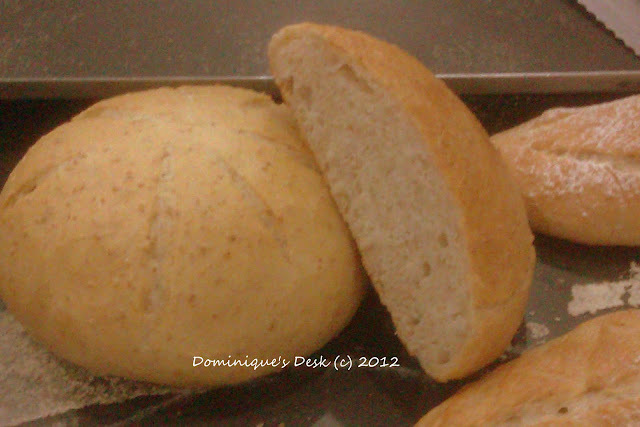 #2- Bread baking is really different from cake making. It really takes much more effort and time as compared to making a cake. It can take between three and eight hours just to develop the dough before proofing, shaping it and getting it into the oven. A cake on the other hand only takes me the most two hours to bake and another one to two hours to decorate depending on the difficulty of the 3d design that was chosen. Cookies are the easiest to make as it only takes me about an hour max to shape and bake. #3- We had a peak into the car when I listed the 10 things I have in my car. What do you have in your car? #4- Do you have an Ultimate Favourite? 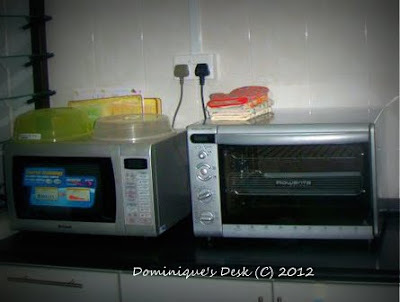 My oven is mine!! It was my birthday present last year and I have been putting it to good use baking and grilling food for the kids. 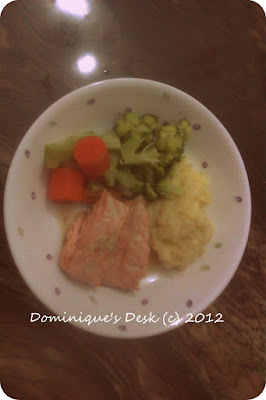 #6 – We are big on healthy eating and getting the kids to eat right. Food is one of my passions and my kids share this passion too. #7- I read a few books but the most interesting one was Test Success as it gave me an inside to on how to analyze how my kids handle being in a Test situation and I was given the tools to teach them how to cope effectively. #9- I’ve celebrated my 2K fan appreciation giveaway and it is still on till the 5th of May. #10- After having my weight stagnant for a few months I managed to lose another 1.5kg and am currently 5kg away from my goal weight. Fun post! I love look back posts! Congrats on the weight loss, maybe it was the season changing I was on a plateau also. thanks. There is no season change here in Singapore as we don’t have the four seasons only wet and hot. My girl has been eating more and she loves eating out of my bowl so there is lesser for me to eat each meal. Love your hubs guest post!! You look so beautiful and happy on your wedding day! And the cake!!!! Great recap. (Thanks for the mention!) 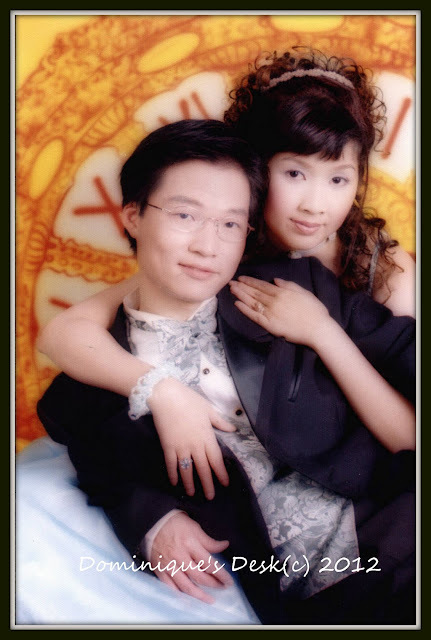 The wedding photo is a classic….and I loooove Eggs Benedict…. What a grat recap–That cake is WONDERFUL!!! Dominique… you are inspiring!! Love the pictures, hungry now- thank you very much. lol. Great post. Love all that you do. I wish I was as brave as you are to fill up your days like that. Blessings to you and yours. Your hollandaise sauce and bread look beautiful. Bread baking is one of my favorite pastimes and I have the utmost respect for anyone that can do it well. Your journey back into your life is touching. You were a beautiful bride! Congrats on the weight lost.